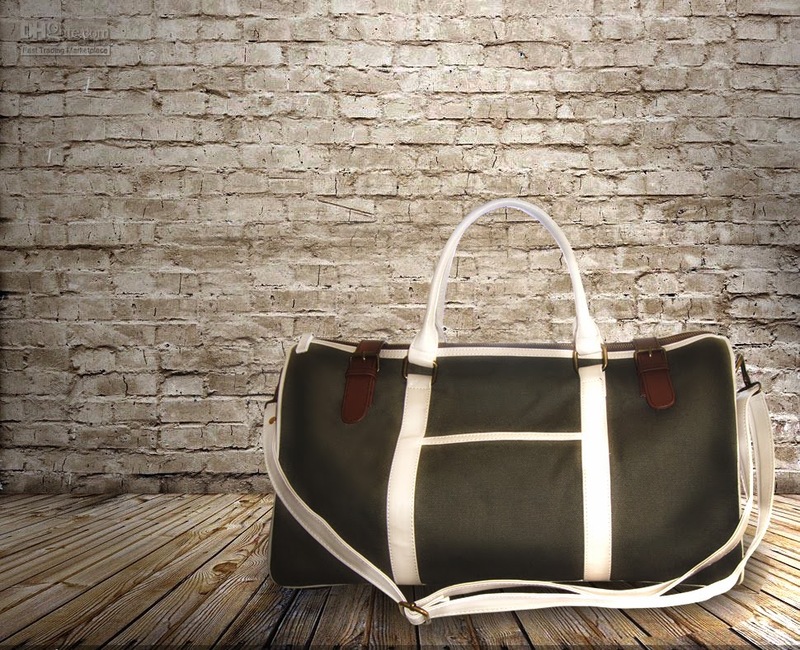 The Summer Bag is a design created to highlight the features of a typical doctor’s bag with a twist. With the right size to go well for both men and women, it is an overnighter that fits so much with a very compact look. Made of the highest quality material, the summer bag is this season’s must have. It is intended for the classy yet adventurous individual who is not afraid to play with color and style. The bag has coin pocket inside and a detachable sling strap.